Delaware 92 (Naamans Road) forms an important commuter route across extreme northern New Castle County as it joins U.S. 202 (Concord Pike) and Brandywine Town Center mall with Interstates 95 and 495 at Claymont. The east-west route mirrors the Pennsylvania state line through older suburban areas of northern Brandywine Hundred on the 5.65 mile drive to U.S. 13 (Philadelphia Pike) near industrial Marcus Hook, Pennsylvania. In stark contrast to Naamans Road, the western most 2.87 miles between Delaware 100 (Montchanin Road) and Beaver Valley Road traverses scenic forest and rolling meadows mostly associated with Brandywine Creek State Park. The 1968 Official Delaware Highway map outlines SR 92 along Thompson Bridge, Ramsey, Beaver Valley and Naamans Roads along the same course it takes today. 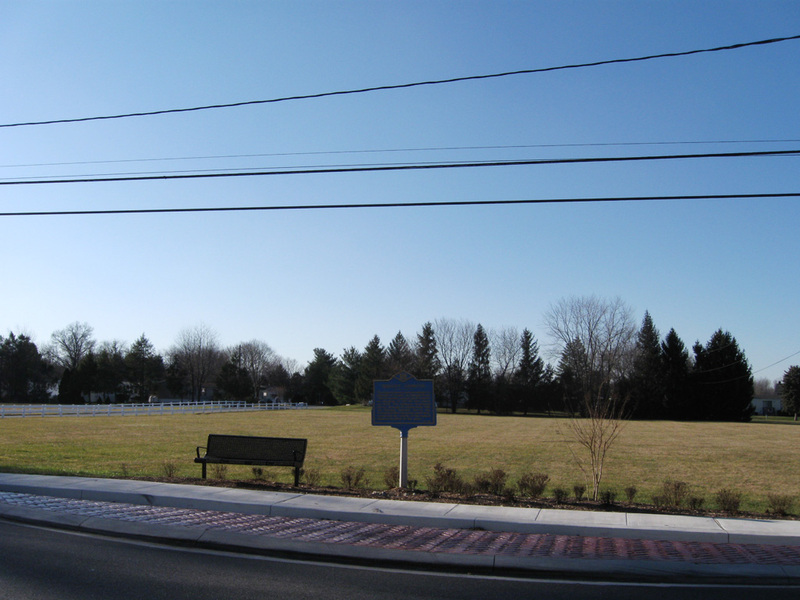 Increasing traffic along Naamans Road east from Brandywine Raceway, a horse racing track closed in 1989 and formerly located to the northeast of U.S. 202 and SR 92, resulted in a long term widening project started in 1985. Unfortunately environmental concerns and several construction delays postponed the completion of the project. By 1999, expansion of SR 92 was nearly complete, with intersection improvements remaining underway at SR 3 (Marsh Road) and SR 261 (Foulk Road) until 2000. Located just 0.6 miles north of SR 92 (Naamans Road), Ebright Azimuth (el. 448 feet) represents the Delaware High Point. 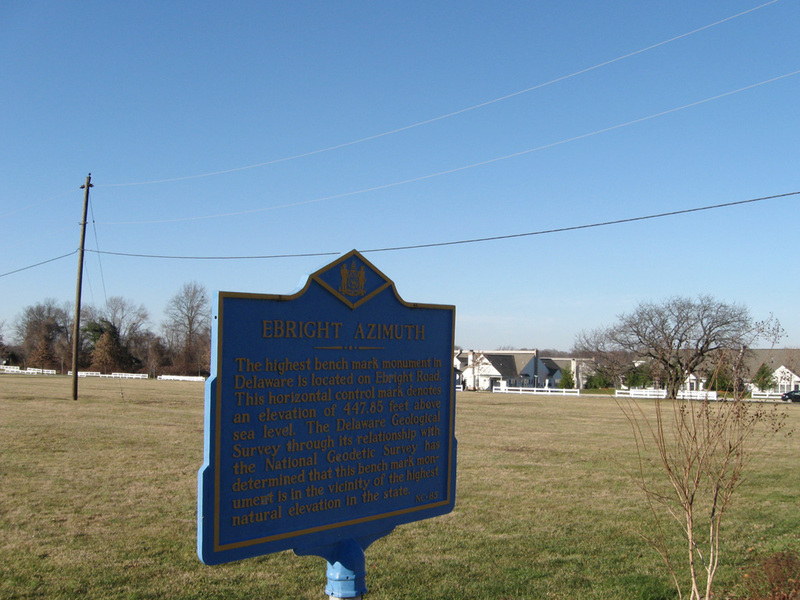 A small roadside monument marks Delaware's highest elevation along Ebright Road at Ramblewood Drive. Photos taken 12/29/08. Approaching Delaware 92 (Naamans Road) on Darley Road west. 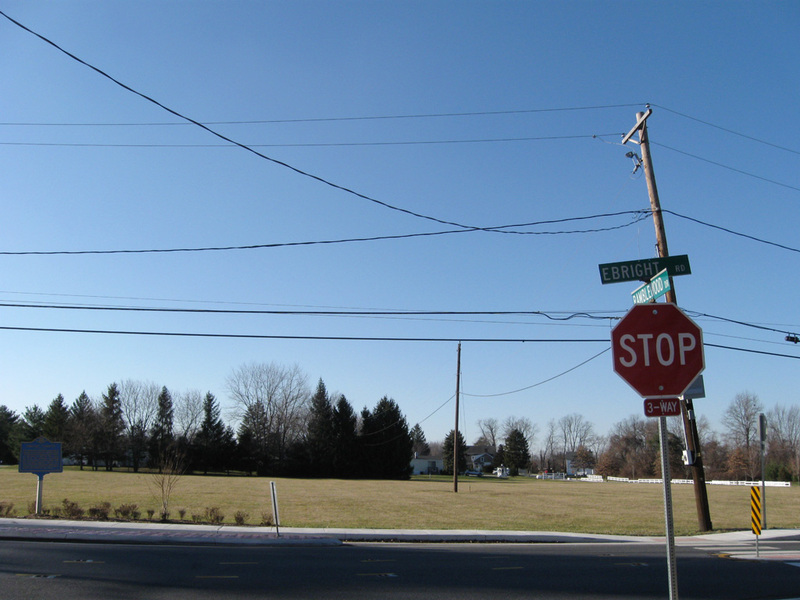 Darley Road originates from U.S. 13 (Philadelphia Pike) in Claymont. Photo taken 05/15/05. 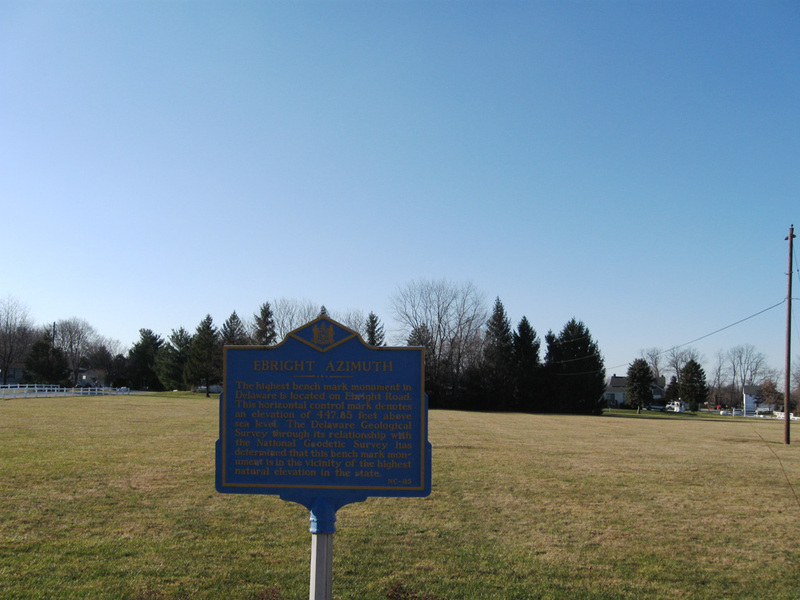 Darley Road ends at Delaware 92 (Naamans Road) just east of Delaware 3 (Marsh Road) and Hanbys Corner. Photo taken 05/15/05.